Over the last few decades, mass spectrometry has become a powerful tool for exploring various aspects of molecular processes occurring in biological systems. Such exploration is leading to a greater understanding of various complex life processes; unraveling these processes poses the greatest challenge to contemporary bioscience. With due respect to sample preparation, data analysis is rapidly becoming a major obstacle to the conversion of experimental knowledge into valid conclusions. 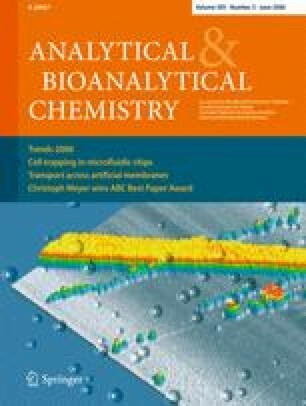 It is interesting to note that many problems related to mass spectrometry can be solved using techniques from computer science, graph theory and discrete mathematics. The aim of this manuscript is to recollect several essays that demonstrate the power and the need to apply such skills to mass spectrometry data interpretation. Special attention is paid to situations where traditional chemical analysis reaches its limits but mathematical reasoning can still allow us to reach valid conclusions.